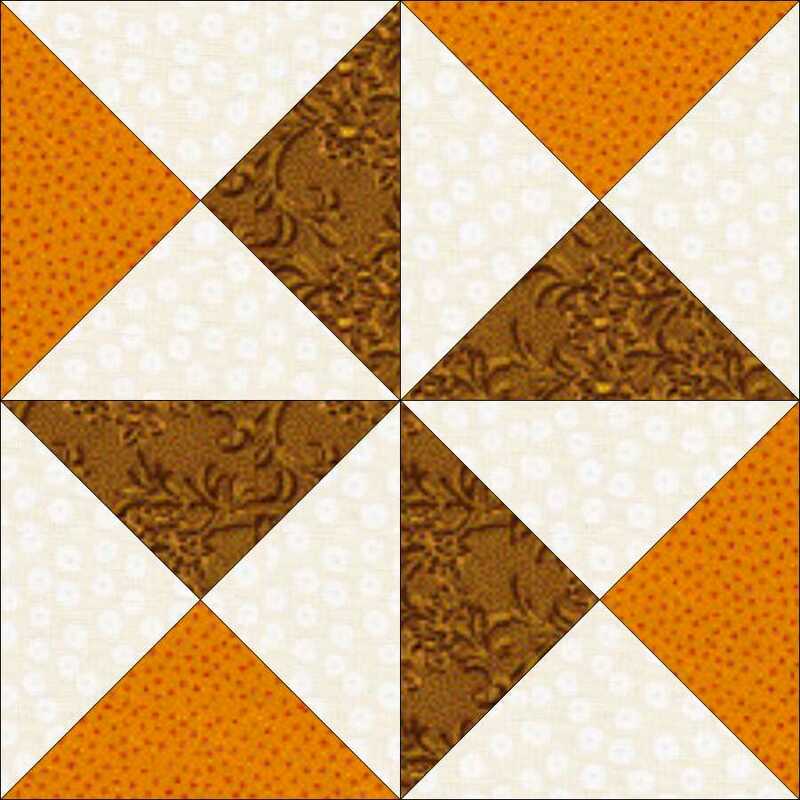 This block has a great many names, including Yankee Puzzle, Hourglass, Electric Fan, and Envelope Quilt. I rather liked Big Dipper – so that’s what I’ve called it here. 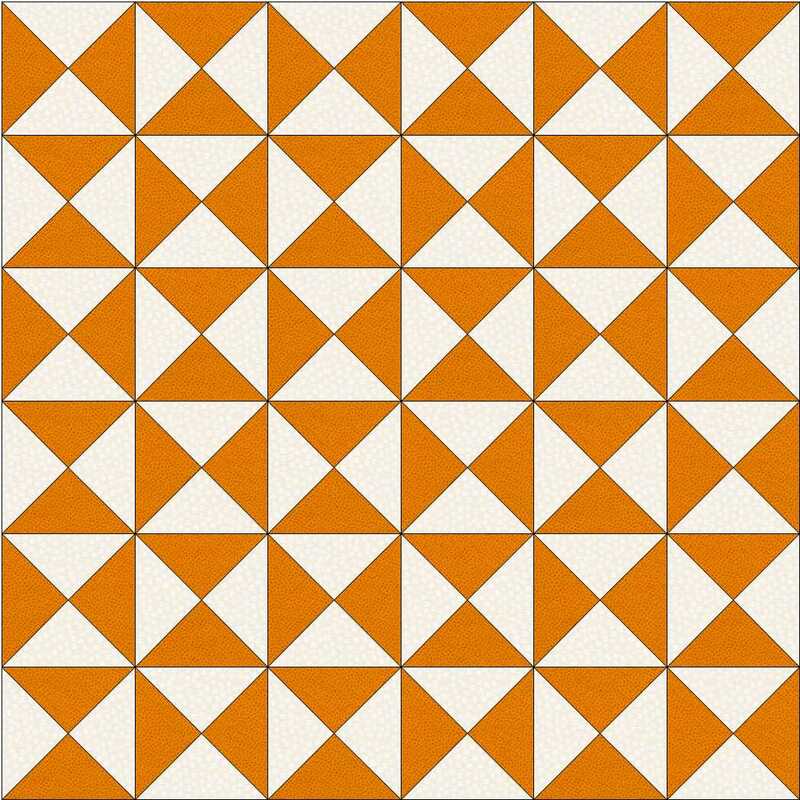 And these different colourings will make very different looking quilts. 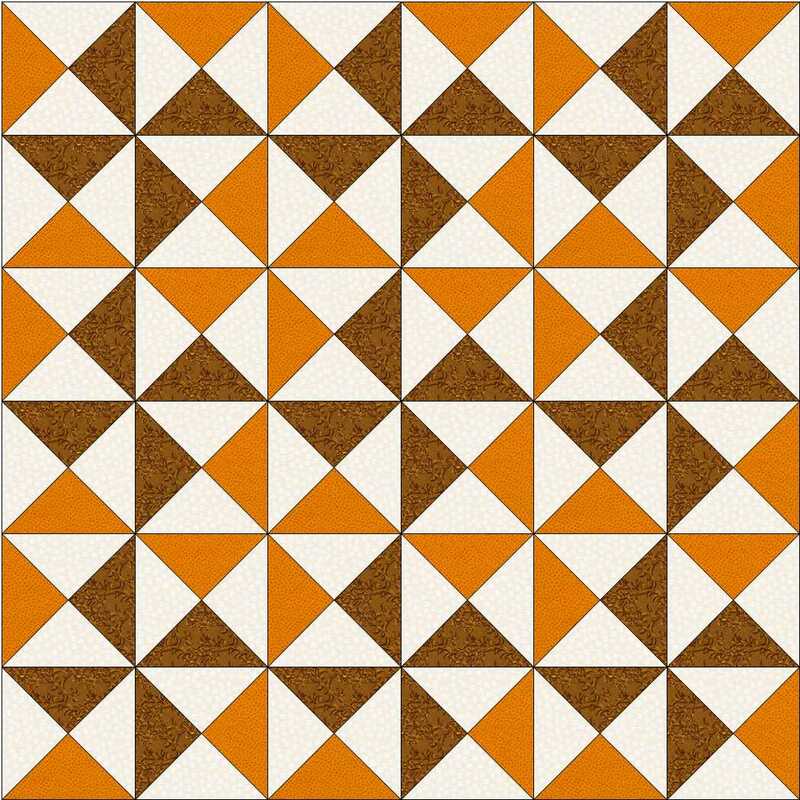 You can download the instructions for the Big Dipper block here, which include lots more ideas for colours and quilts. 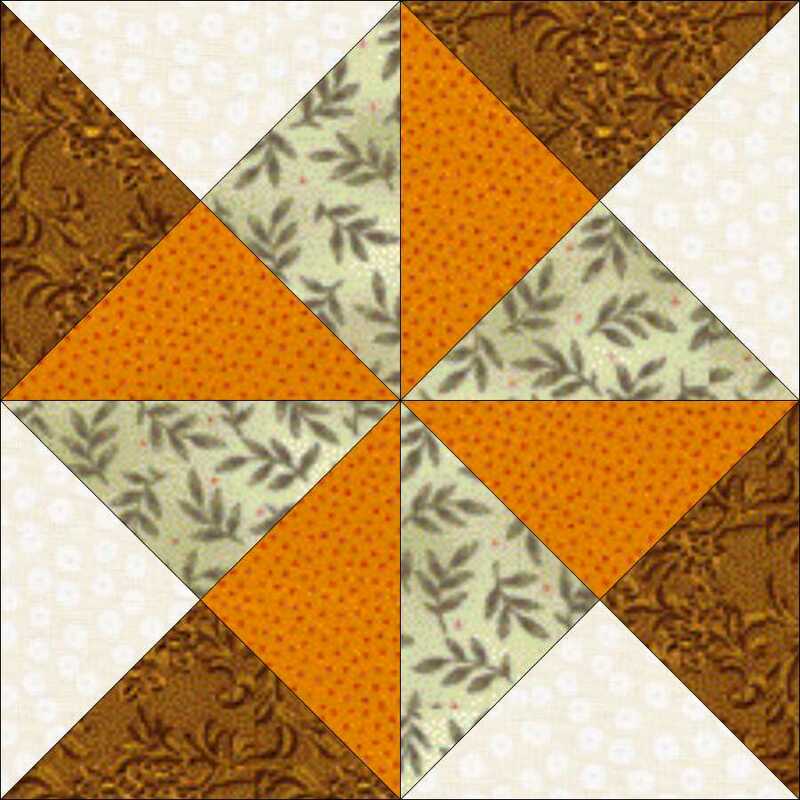 Don’t forget to download the tutorial for Quarter Square Triangle (QST) units from the Tutorial page. 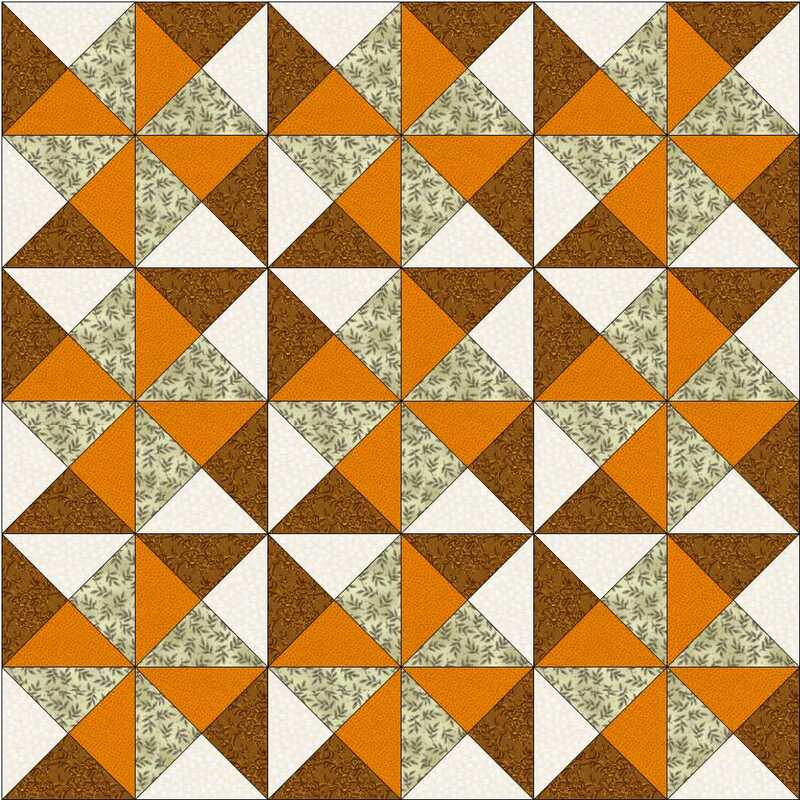 This entry was posted in beginners patchwork, colour play, free pattern, machine piecing, patchwork patterns, tutorials and tagged beginners' patchwork, four-patch block, free pattern, quilt blocks, simple patchwork on September 16, 2015 by Chris.